Company has its feet held to the flame. 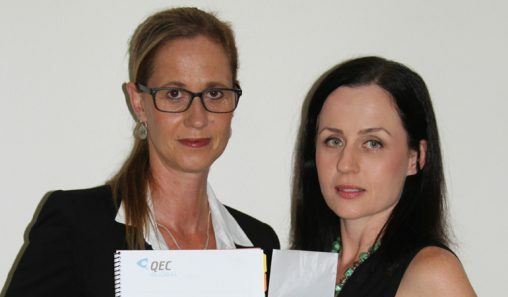 Consumer and safety forces line-up against global brand. 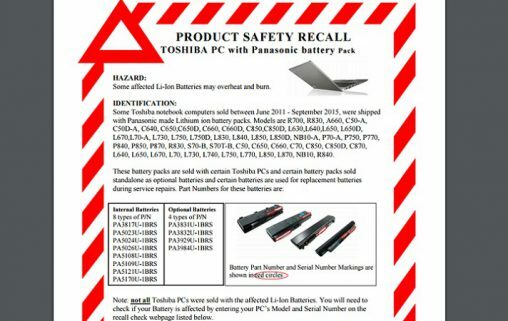 Supplier can’t cope with recall rigour. Australian wall adaptors for iPads and Macs have been recalled. 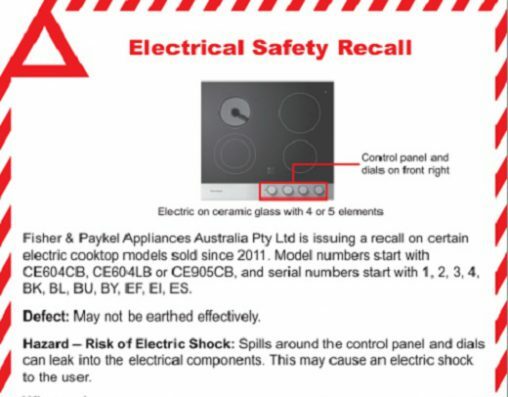 One of the world’s leading appliance brands has issued a voluntary recall notice on its electric cooktops due to the possibility of an electric shock. 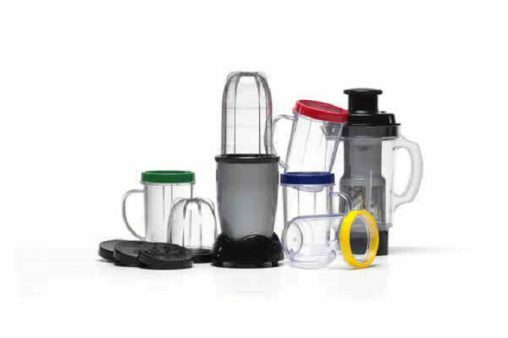 The Nutriblend and an early model of the NutriInfusio blender are being voluntarily recalled by Brand Developers in consultation with the Ministry of Consumer Affairs. 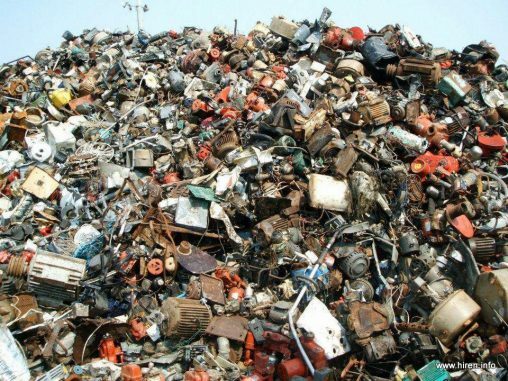 There is an issue with an internal component of the blender that is made of unsuitable material. 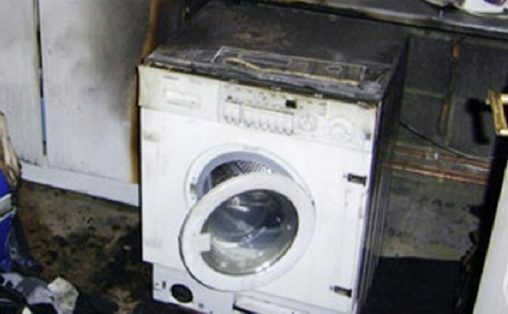 If spilled liquid enters the blender, there is the potential to cause a fire. 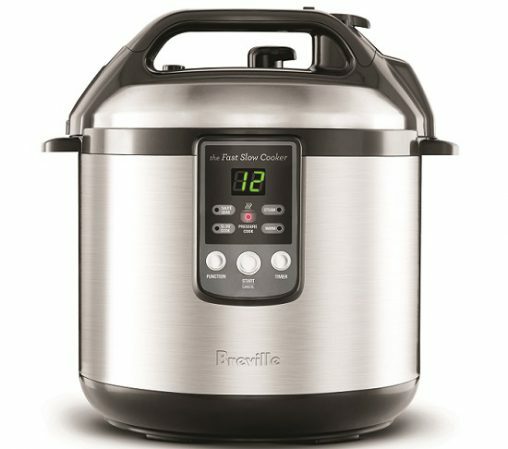 The possibility of consumers being either scalded or burned by Breville’s Fast Slow Cooker (BPR200) when the steam releases has led to the company issuing a recall. The problems lie with the white silicone lid gasket. 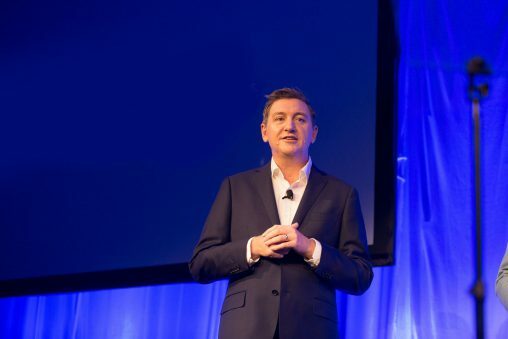 Breville has discovered that if the white lid gasket is not inserted in the correct orientation and, contrary to the instructions provided in the product’s instruction manual, there is a possibility that pressure may build up and release unexpectedly. 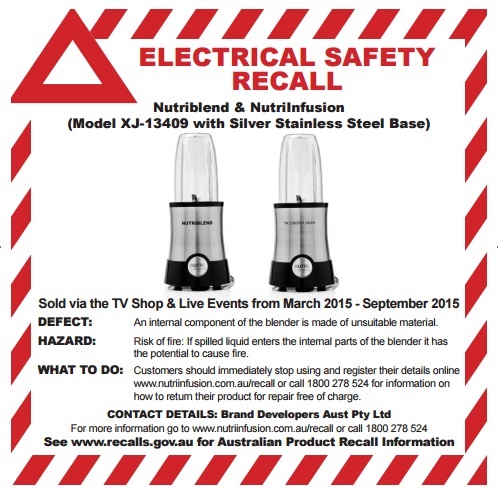 The Homemaker Nutritional drink blender, model SA-RB-13409 sourced by Kmart and then sold nationally throughout its stores between June 30 and September 12, this year has been recalled. The blender is poorly sealed against liquid and its internal components are made of unsuitable material.